It's that time of year again. 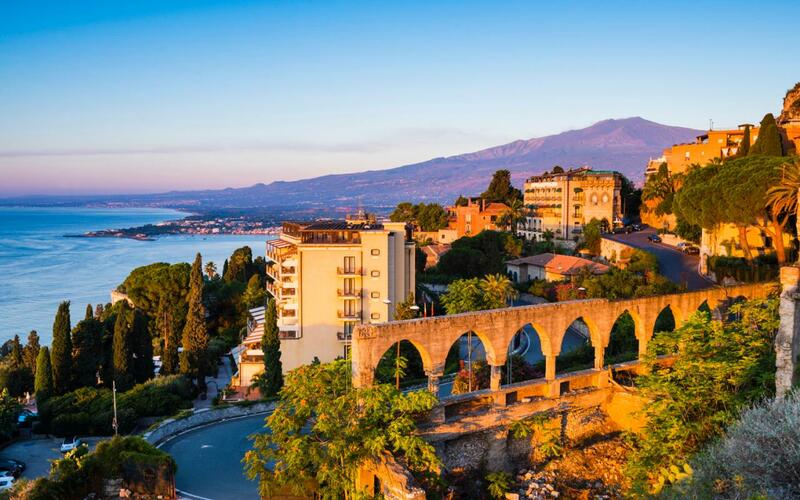 The Don is hearing the siren call of Sicily, and will be ogling the orange groves and sipping Amaro Averna during warm summer nights. The rest of us are taking advantage of his absence, and going our separate ways. I'll be spending some time in the Cascade mountains of Washington State, and hosting my family from England and Australia. Thus, I'm not sure how much time I'll have to read middle grade novels and write reviews of them worthy of you, dear readers. So I'm going to be silent here until September. See you when summer is over! I hope you have a great summer of your own. 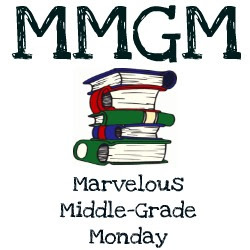 I loved Robin Steven's first book in this series, MURDER IS BAD MANNERS, and reviewed it here last year. 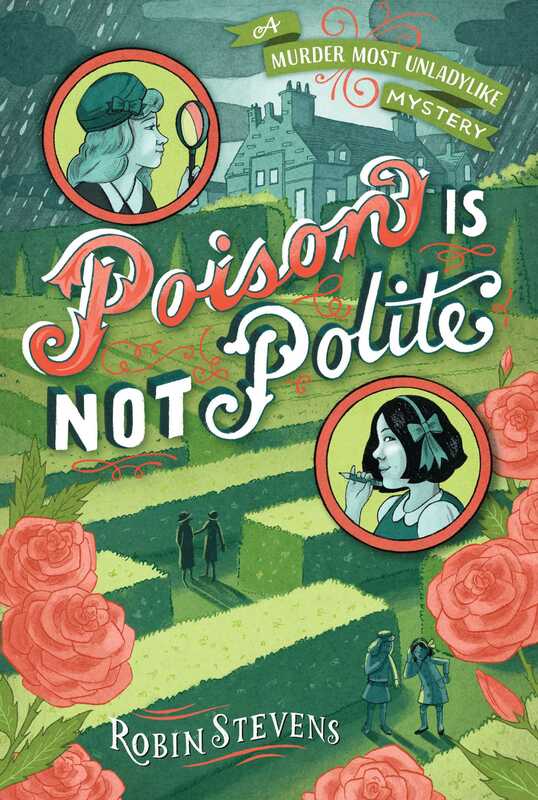 Today, I'm over at Project Mayhem, writing about Daisy and Hazel's further adventures in Book 2: POISON IS NOT POLITE. Please hit the link above or here, and pay us a visit!